While residents and stakeholders of various political parties featuring in the forthcoming Anambra State governorship poll take count of contenders who have emerged from the governorship primary elections, political godfathers now get set for the final push. Right from 1999, governorship elections in the state have always been determined by either the fiscal strength or political clout of the godfathers. Despite the change in political leadership at the centre, which made a lot of people think that the old system would not hold water, the spectre of godfathering has refused to leave Anambra governorship poll. The only difference in the current scramble is that only a few names have been associated with overt support for their surrogates. While former Governor Peter Obi and the Chairman of Oranto Petroleum, Prince Arthur Eze, are the dominant players on the scene, erstwhile national chairman of All Progressives Grand Alliance (APGA), Chief Victor Umeh, is playing a circumstantially enforced role as passive godfather to the incumbent, Governor Willie Obiano, especially given the division in the APGA platform. At the onset of their quarrels, both godfather and godson tried to dismiss the loss of amity between them. But, as time wore on, particularly following disagreements over an alleged N75b left by the former governor, the trouble between Peter Obi and Governor Obiano blew into the open. 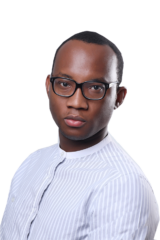 Matters took a turn for the worse when it became obvious that Obi was no longer disposed to supporting the incumbent for a second term in office. Obiano not only tried to be his own man, but he also decided to take his political destiny into his hands by paddling his canoe in the direction of the former APGA national chairman, Umeh. Although it was Umeh who created the opportunity by making the governor, not only the leader of the party, but also the chairman of Board of Trustees of APGA, shortly after he served out his term as chairman, Obiano decided to sideline the Aguluzigbo politician. Those close to the governor disclosed that the incumbent was not happy that the former national chairman could not win the senatorial poll, despite enormous financial infusion to his campaign. On his part, Umeh was said to be peeved that the governor did not show serious support for his senatorial ambition. As the relationship between the two politicians went cold, leadership crisis broke out of APGA, so much that many people ascribed the schism to the former national chairman to requite the governor for dispensing with him. 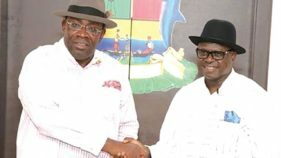 However, feeling cornered and with scant knowledge of the internal contradictions in APGA, the governor decided to bring back Umeh to serve as his megaphone for support in the party’s new troubles. 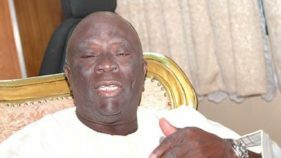 Umeh tried to defend the embattled former national chairman, Victor Oye, who was properly suspended from the party by his colleagues in the APGA National Working Committee (NWC). Yet, as a former Secretary to the Government (SSG), Mr. Oseloka Obaze, who has been Obi’s consideration for the governorship, emerged on the platform of Peoples Democratic Party (PDP), Obiano’s mini godfather began attacking the idea of godfathering, alleging that Obiano disagreed with Obi over the latter’s demand for N7b as refund for making him (Obiano) governor. Even without showing evidence, those close to Obiano alleged that the governor had paid as much as N4b, but he stopped refunding the money after Obi continued to traduce him and his leadership style in public. With Obaze’s emergence as PDP governorship flag bearer and Umeh’s appointment as Director General of Obiano’s reelection campaign committee, the political feud between Obi and Obiano has shifted to Obi versus Umeh. Ensconced in his position, the first salvo fired from the Obiano camp was a well circulated piece entitled “No to Peter Obi’s stooge,” asking voters not to look in the direction of Obaze. They explained that Obi was merely expressing his political preferences out of sincere principles, pointing out that Obiano did not merit his continued support after squandering great opportunities handed over to hm. Obiano’s close associates say the governor is riding on Umeh’s coat tails to navigate through the precarious position of the Oye camp in the current APGA leadership crisis. “The governor believes that being conversant with the bench, Umeh knows the strings to pull to ensure the apex court smiles on Oye,” the source disclosed. Not a few people expressed surprise when Hon. Tony Nwoye, beat 11 other aspirants to clinch the governorship ticket of All Progressives Congress (APC) on Sunday August 27, 2017. But, prior to the governorship primary on August 26, a purported deed of conveyance between Prince Arthur Eze and Tony Nwoye, was made public. The document was based on agreed terms for support and sharing of the booty of government, including the appointment of commissioners and distribution of internally generated revenue, among other financial accruals to the state. 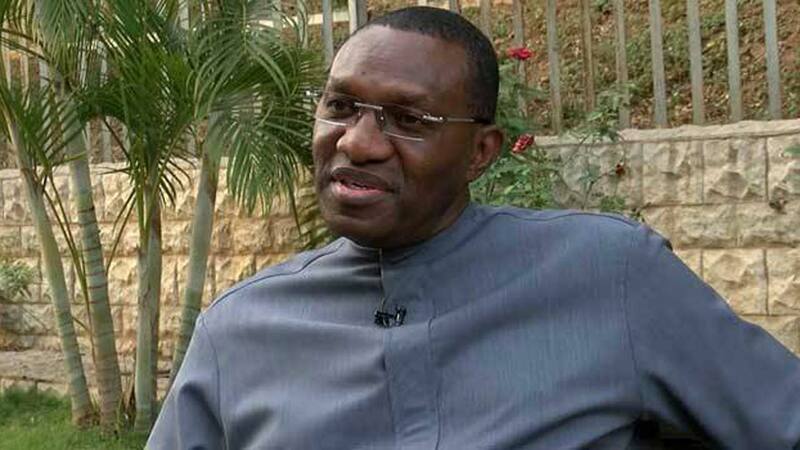 At result of the charged primary, fingers pointed in the direction of Senator Andy Uba, more so when a petition from a nebulous group, APC Southeast Volunteers Movement; to the national headquarters of APC called for outright cancellation of the primary. 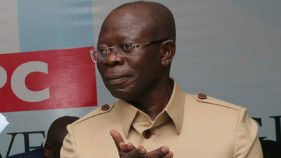 And while the call for a review of the outcome of the primary was gathering momentum, the leader of the party in the state and Minister of Labour and Employment, Dr. Chris Ngige, was said to have mobilised party stakeholders from the southeast to reject Nwoye’s emergence on the grounds that the former students’ leader could not win the governorship. A proxy political battle ensued, as a group, Buhari Support Organisation (BSO), joined the fray. While dismissing various negative qualities ascribed to Nwoye, BSO, in a statement signed by its Enugu State chairman, Chief Anike Nwoga, declared that the APC flag bearer is not only broadminded and pro-people, but also that he possesses all it takes to win the November 18 poll. BSO rejected the claim by southeast volunteers that Nwoye induced delegates to win the ticket, asking whether the member of House of Representatives equally induced voters in Anambra East and West federal constituency to defeat Obiano’s candidate, Peter Madubueze. “It is obvious that delegates chose Nwoye, because he represents a generational change in leadership, is pro-people and has the requisite experience to win the election,” BSO stated, adding that Nwoye’s victory will usher Nd’Igbo to main stream politics. Nwoye’s victory is under serious interrogation, following a strong worded petition from Senator Andy Uba, detailing how the August 26 APC governorship primary was marred by irregularities ranging from delegate swapping, gangsterism and inducement. It is left to be seen how godfather and godson surmount the political challenge presented from the well connected Senator, especially in the light of many affidavit of process submitted by distinguished delegates and President Buhari’s alleged disapproval of the process. 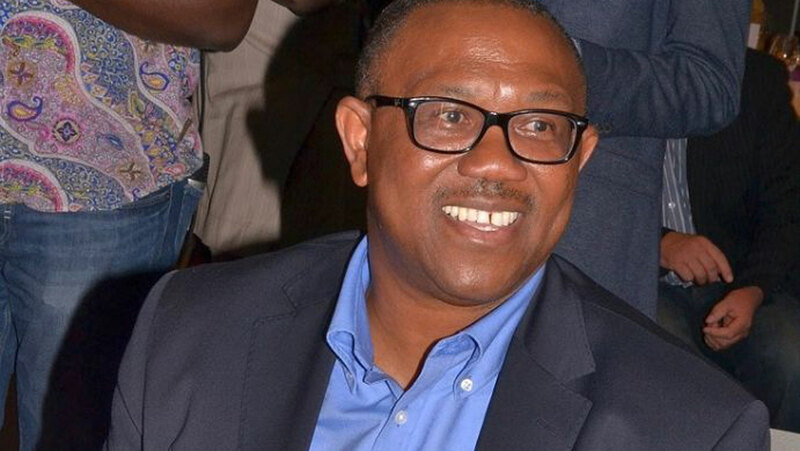 Following the wide voices of opposition to the emergence of Oseloka Obaze as the PDP flag bearer for the November poll, former governor Obi began a subtle fence-mending visits to stakeholders of the party in the state and zone. Obi impressed it upon the protesting aspirants the need to go into the November 18 poll as a united bloc, especially given the efforts to revive PDP as the main national party. Perhaps, noticing the friction within the PDP fold, a fake statement was released by those who wanted to expand the mutual suspicion within Anambra PDP, which was reeling with the unexpected dissolution of the state working committee. The statement, which was later attributed to a faction of APGA, signed in the name of Chief Chris Uba, decried an attempt to impose an outsider on PDP for the governorship election, even as it labeled the former governor as a backstabber. However, given the progress achieved in reconciliation efforts in the party, particularly the talks about making his younger brother the running mate to Obaze, the self acclaimed political godfather of Anambra politics, Uba, came out to denounce the statement as the handiwork of blackmailers. In the statement signed by his Special Assistant on Media, Mr. Ejiofor Eze, Eselu, said: “My attention has been drawn to a publication making the rounds in the social media and credited to me. First, I must express my shock and disappointment ath the height detractors can go to blackmail people. Secondly, I have never conceived such an idea portrayed by the blackmailer about my party’s candidate in the just concluded primary election. In addition to complaints from displaced aspirants, 23 members of the PDP caretaker committee in the state recently petitioned the National Caretaker Committee, accusing the chairman and secretary of imposition. As a visible former governor, Obi has been at the centre of reconciliation efforts, even as the position of governorship running mate is being dangled as carrot. With the array of governorship candidates so far, while there are few veterans, most of the contenders are first timers. 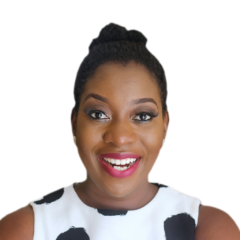 Okonkwo ran for the governorship in the old Anambra State at the age of 26 on the platform of National Republican Convention (NRC) and in 2003 under the Nigeria Advance Party (NAP). Okonkwo is the candidate of Action Democratic Party (ADP). In 2013 Dr. Igwebuike contested on the platform of Accord Party, before joining APGA. He is currently the rival APGA flag bearer for the election. On his part, Nwoye contested the 2013 governorship and came second, even as his party, PDP, abandoned him at the governorship election petition tribunal after declining to join issues with APGA and its candidate Obiano, following a working relationship entered into between the Presidency and then Governor Peter Obi. 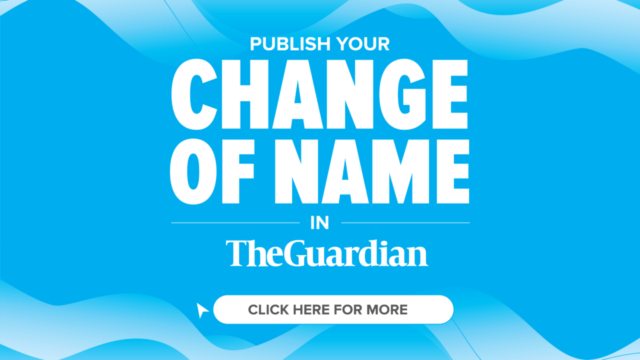 Prominent newcomers to the contest include, Sam Osita Oraegbunam, Chief Osita Chidoka, of Hope Democratic Party (HDP) and United Progressive Party (UPP) respectively.